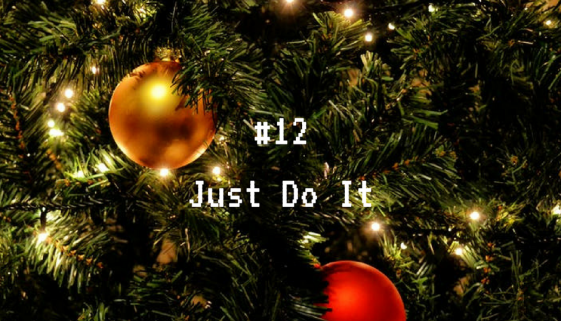 And on the Twelfth Day of Digital Leadership… Just do it! There will never be a ‘right time’ and digital competency, literacy and leadership is not going away. Start now. Start small and learn as you go. On the Eleventh Day of Digital Leadership… Embrace the Edge! Embrace the edge? What does this mean? Throw away old models of top-down leadership and make sure you are using digital connectivity to garner the best ideas from your network of staff, students, parents, Governors and local businesses. 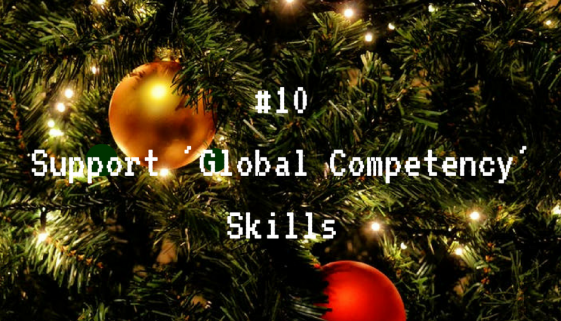 On the Tenth Day of Digital Leadership… Support ‘Global Competency’ Skills! Ready your staff and students in new global competency skills development. Consider how project based learning may develop collaborative and problem-solving skills in your students. 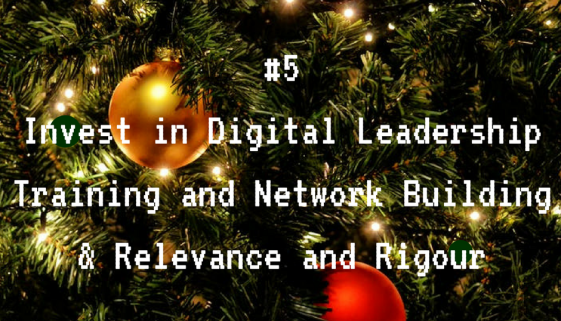 On the Ninth Day of Digital Leadership… Think Inclusively & Create a Pervasive Culture! 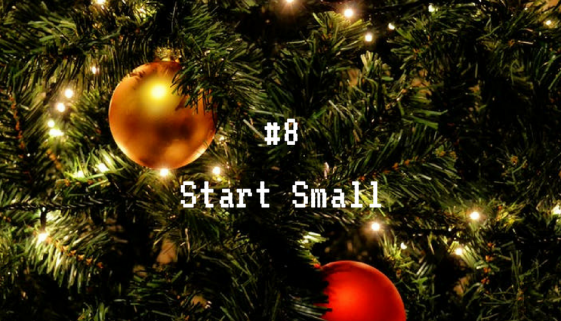 On the Eighth Day of Digital Leadership… Start Small! A legacy of wild spending on edtech ‘kit’ has created a sour taste in many leaders’ minds on money better spent elsewhere. The best way to avoid this is to start small, pilot, review and scale from there. 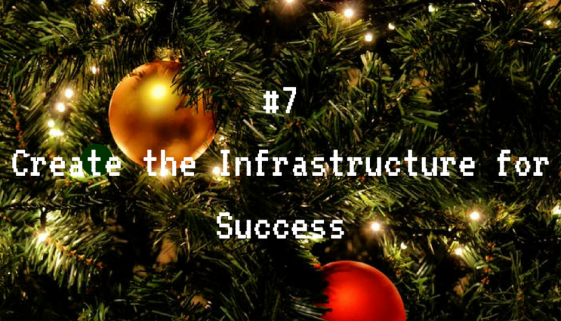 On the Seventh Day of Digital Leadership… Create the Infrastructure for Success! Nothing will dampen the spirit of your new digital leaders more than a class ‘buffering’ due to poor infrastructure. (See also ‘security’. Don’t be the next ransomware story.) Work with your network manager and digital leaders among teachers to balance innovation, longevity and security. On the Sixth Day of Digital Leadership… Measure and Review the Impact! Recruitment and retention is a huge issue for school leaders, but could better, more relevant CPD opportunities keep some of your best staff engaged? 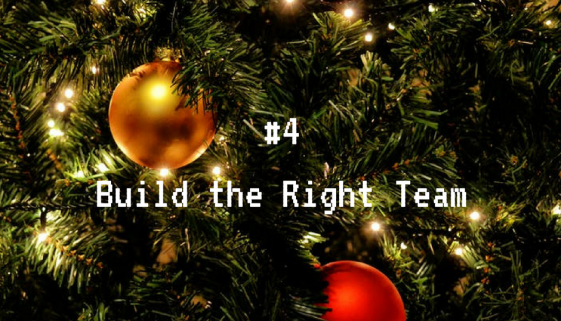 On the Fourth Day of Digital Leadership… Build the Right Team! Early adopters, laggards, luddites: each nursery, school, university, college or workplace has its own unique mix. No different to any other form of leadership, building a strong and balanced team around you, with honest communication, will be key to your success. 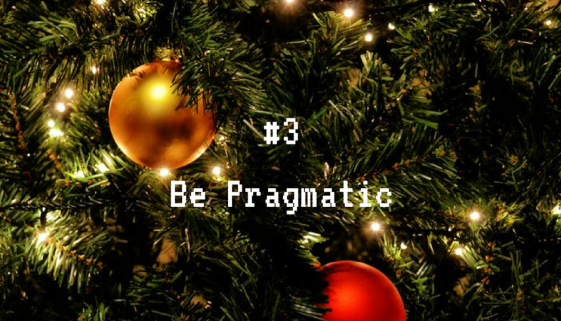 On the Third Day of Digital Leadership…Be Pragmatic! Every school has its own unique set of circumstances and restraints. Be pragmatic about working within your own bounds to create a culture of digital leadership (and impact) that is truly sustainable.